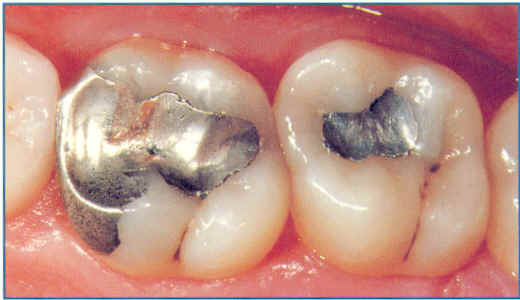 Silver fillings use dental amalgam to fill the cavities left by decay. Amalgam is well recognised as being a very effective and durable filling material. The main disadvantage of a silver filling is that as it tarnishes it becomes black. This causes teeth with large fillings in them to become discoloured with time. Amalgam is the traditional filling material used for filling back teeth. However it has fallen out of favour recently due to questions being raised about the toxicity of mercury, a major constituent of dental amalgam. 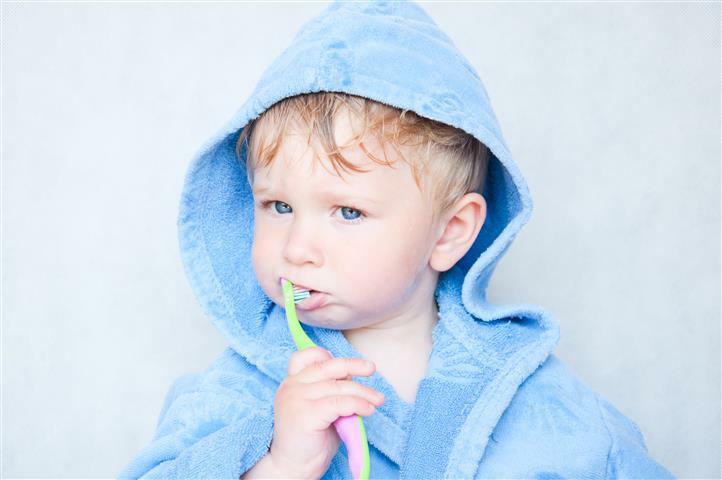 Despite reassurances from government agencies and from the British Dental Association many patients are selecting alternative filling materials to amalgam where possible.